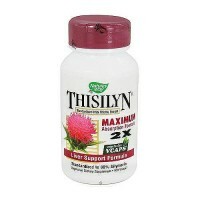 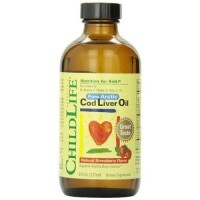 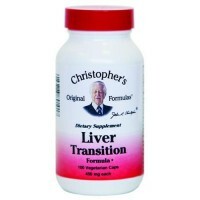 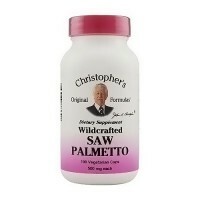 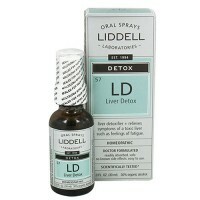 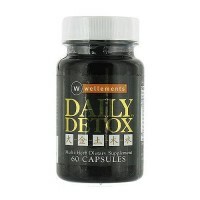 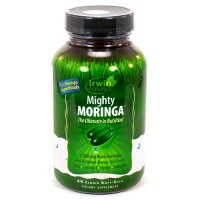 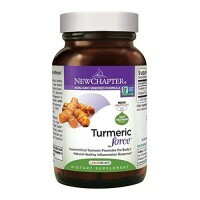 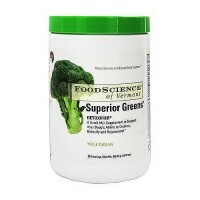 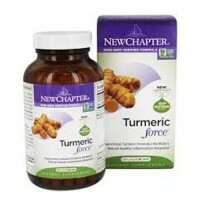 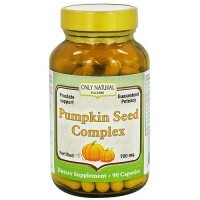 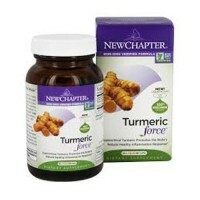 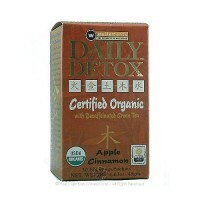 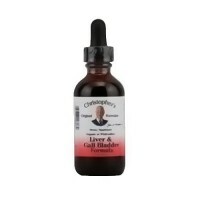 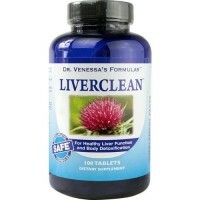 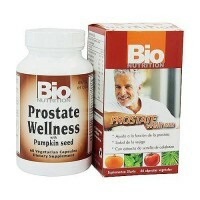 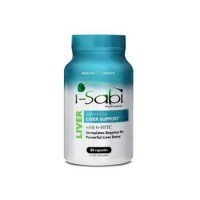 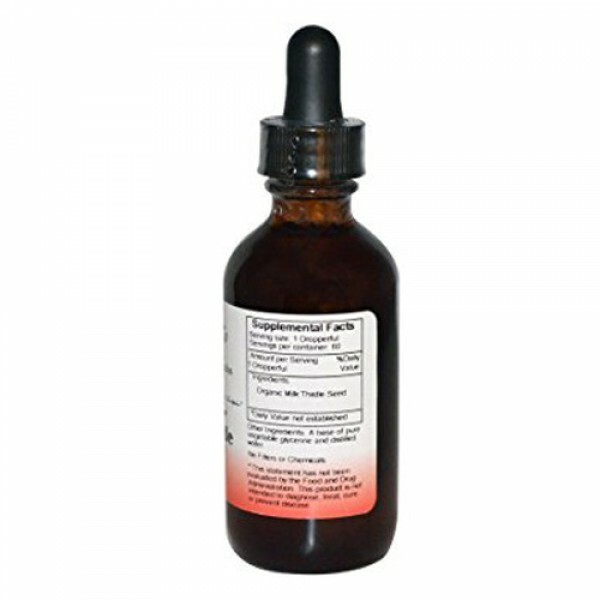 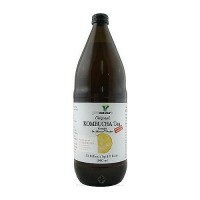 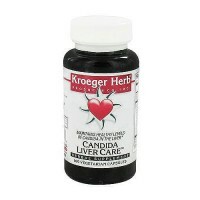 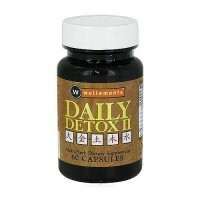 Promotes the health and vitality of the liver. 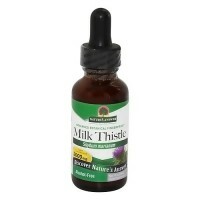 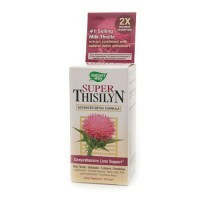 Milk Thistle is the perfect food helps to promote the health and vitality of the liver and whole hepatic system. 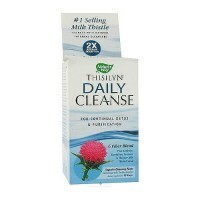 Take 1 to 2 droppersful 3 times daily. 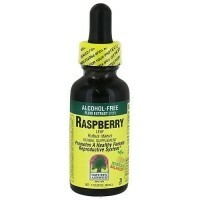 May be mixed with juice or water if desired.